There are over 35,000 species of spider all over the world. 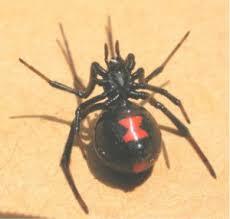 Only about 2-3000 are known in the U.S. Spiders are found wherever there is adequate food, moisture and temperature. Every spider is considered a predator and in the U.S there are only two known types to be dangerous to humans (widows and recluses). Smart Pest Solutions offers termite treatments to structures infested with termites. Structures have to be measured to determine the price of the treatments. If homeowners suspect termite activity smart pest will inspect the area for free and give free treatment estimates. Termites have been around for millions of years and will continue to exist long after human beings are gone. Termites continue to become resistant to some chemicals and new ways of treating are always being studied. People have to understand that discovering termites does not mean that the house will fall down. Termites can be treated and removed to protect the home. 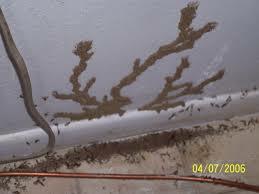 After termites are discovered and treated it is recommended that the homeowner keep up on termite inspections. Quarterly inspections can be done or at least annually. Homeowners should make sure that the contract includes a warranty or coverage if termites are found later down the road. Smart Pest covers customers for up ten years unless the homeowner wishes to extend the contract. Termite stations can be installed around perimeters to check every few months. If termites infest the baited stations that particular section of the structure can be treated at no charge to the customer. 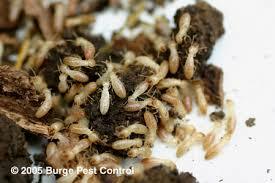 Many homes that have termites can expect the neighbors and other homes in the area to be infested. Baiting systems are not perfect and houses can still be prone to termites. Stations do not kill termites like many homeowners believe. They are simply a monitoring tool. Termite prevention is usually done during the construction of a building. Removing rotten wood or debris is important when building a structure. Pre treatments of cement footings can be performed immediately after pouring the footings. These treatments are not guarantees that termites will not appear but can be effective for several years. 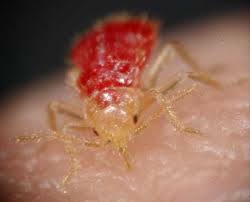 Repellants that don’t kill termites can be used as well as termidor which kills the whole colony. Termidor is more expensive than many other chemicals. Chemical barriers around the entire structure are necessary to ensure the protection of the entire building. Infested wood can be treated with properly labeled pesticides. Soil must be injected with chemical wherever possible. Cement must be drilled every foot to inject chemical under the cement.